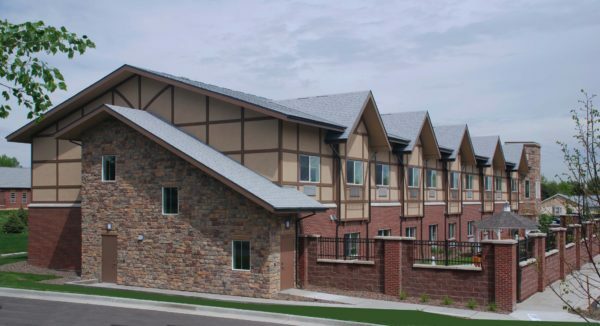 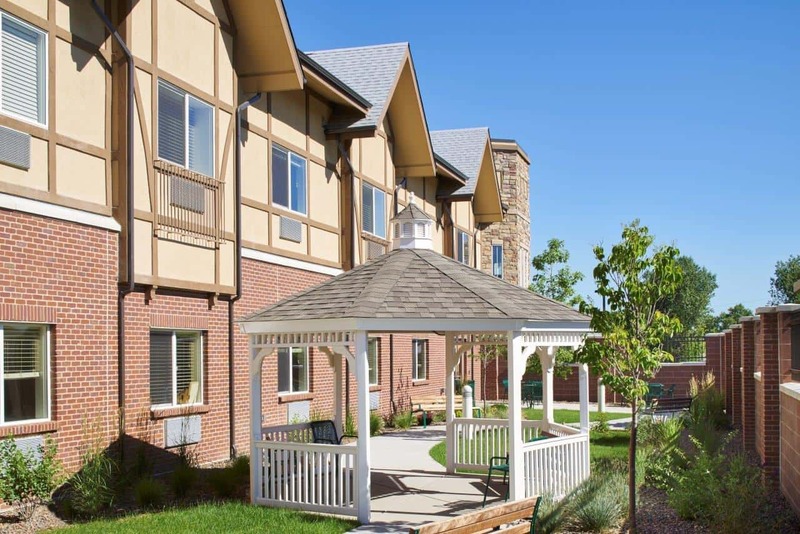 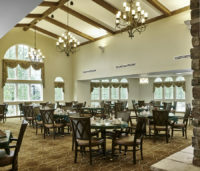 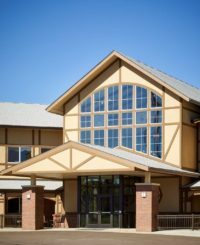 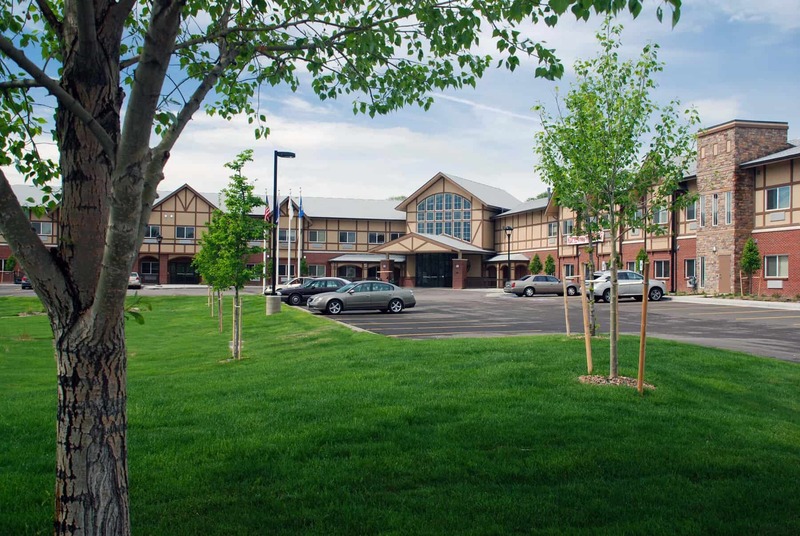 This assisted living community has been updated with a 68 unit 63,000 SF memory care addition. 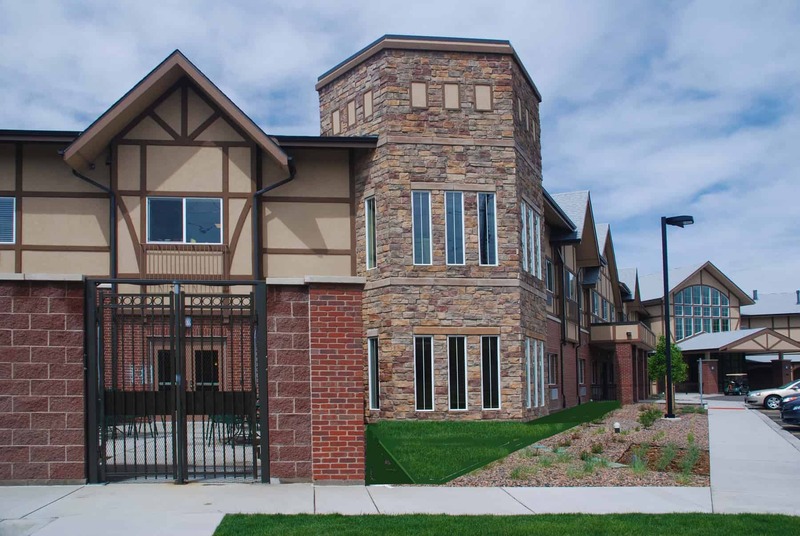 The original structure was built in 1920 and the Tudor style brick and stucco were duplicated in the new wing. 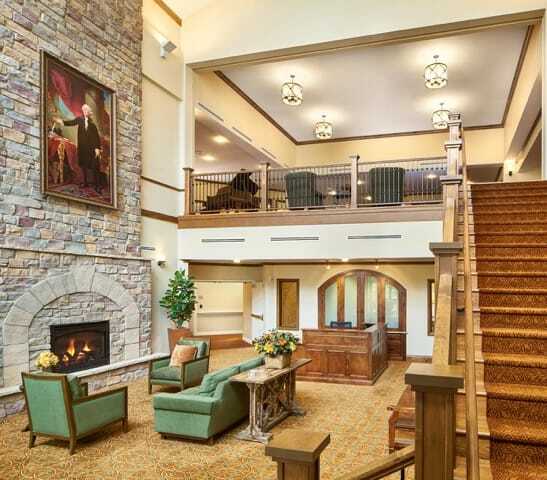 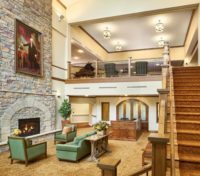 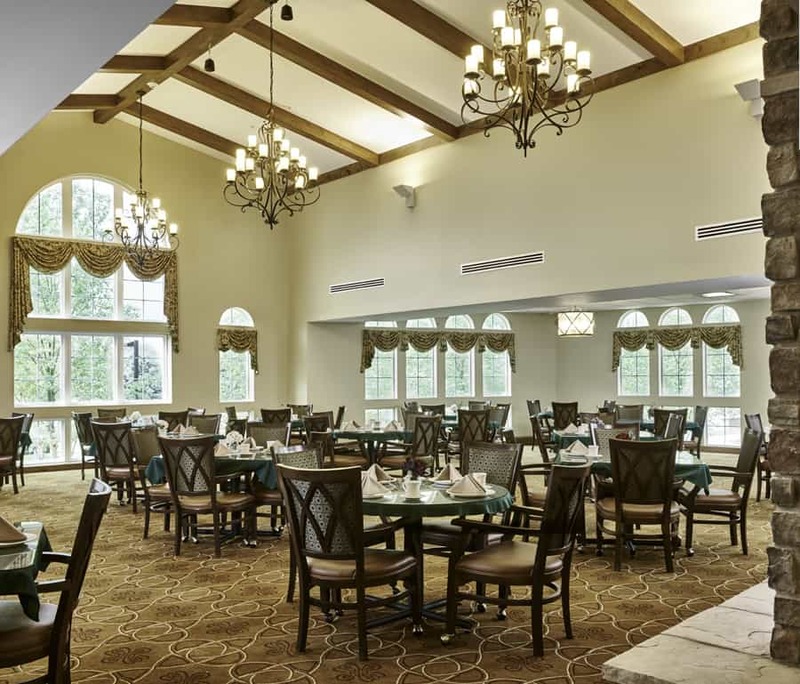 The facilities amenities include a doctors office, spacious dining and lobby area, a beauty salon and spa along with an exercise area with hot tubs.